Should you still do remote freelance WordPress development? Here's a look at the stats. 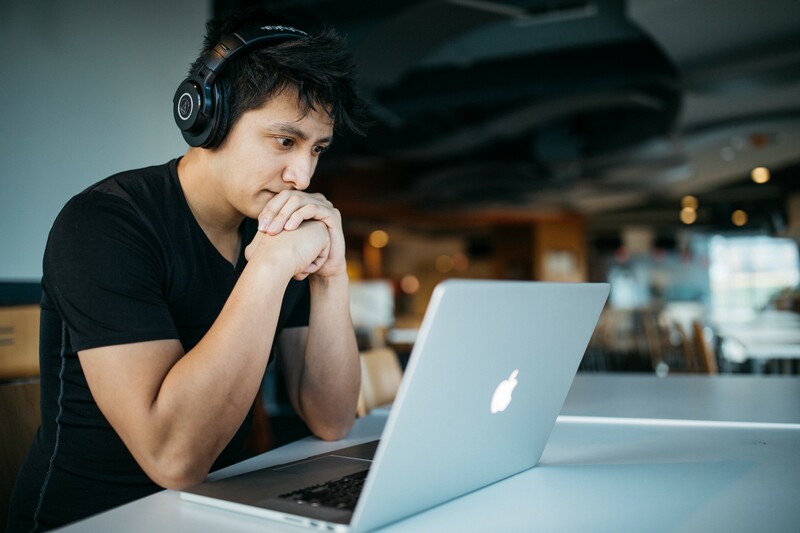 Should you still do remote freelance WordPress development? Here’s a look at the stats. Did you know that a client looking for a custom WordPress site usually pays between $3,000 and $15,000 dollars to a remote freelancer, according to ManageWP.com? 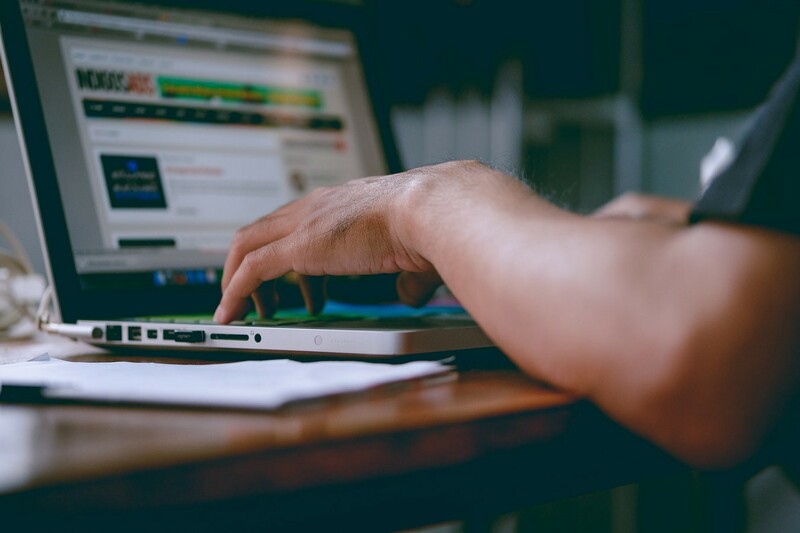 In this post, I’ll show you the stats that point to an abundance of remote freelance work in the WordPress market and where to find a good client for your next project. The WordPress world, a 2-sided market. WordPress is a beast that powers 29% of the Internet, and there are over 74.6 million websites that depend on it. Self-hosted WordPress websites account for 20% of that and over 50,000 WordPress websites are launched daily. That means there’s a monstrous market and a lot of work that needs to be done. This market can be put into 2 broad categories: WordPress users and developers. 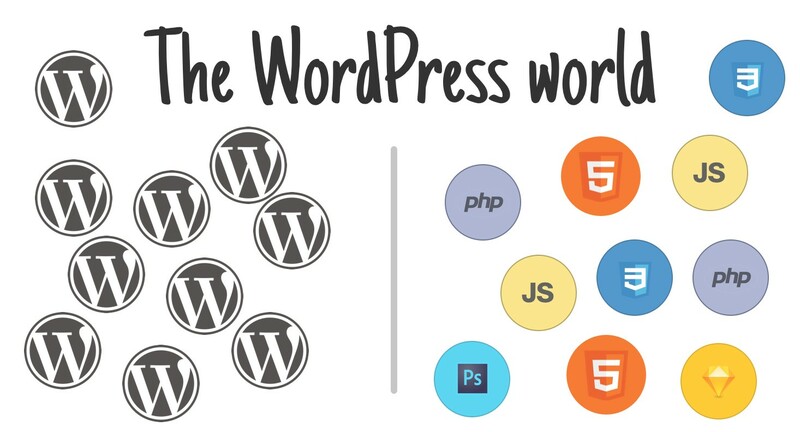 The WordPress ecosystem keeps growing because these 2 worlds need each other. It’s the good ol’ supply and demand rule. The first category is users and business owners. They either have little to no technical knowledge, or they’re too busy running their business to spend time on the tech. WordPress powers a lot of different types of websites, including e-Commerce and exclusive membership websites. Some of these websites are served fine by using ready-made WordPress themes, but most of the time, a WordPress user needs to go a step further and add custom functionality specific to their business to the website. Developers drive the technical side of the WordPress world with themes, plugins, custom websites, bug fixes, and updates. The business owners create the demand and you supply what you’re good at: development. 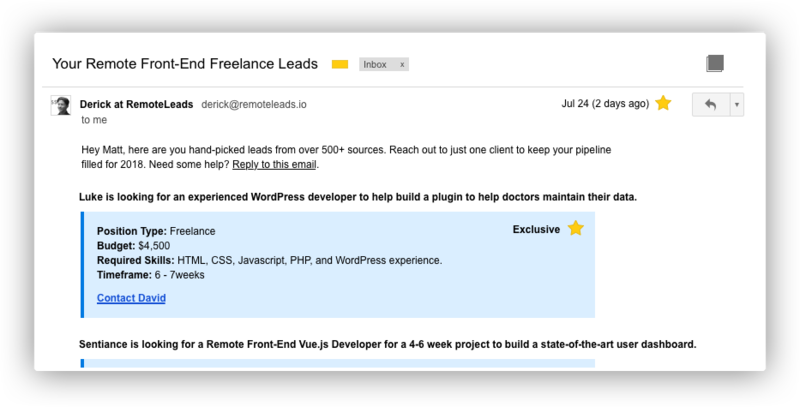 If you jump into the freelance WordPress development market as a developer what’s your earning potential? How much can I make as a remote freelance WordPress developer? Here are the stats on the current state of the WordPress job and freelancing market. $50 per hour is the median hourly rate according to a study conducted in by WordPress co-founder Matt Mullenweg. According to SimplyHired, the average salary for “Wordpress jobs” is $63,092. In 2014, WordPress was the most requested skill in the world according to Sketch Themes. The most successful Envato Power Elite author has sold over 100,000 copies of one theme alone. A full site WordPress design can cost between $3,000 and $15,000 according to ManageWP.com. However, custom-built WordPress websites can go up to $100,000, according to PostStatus. 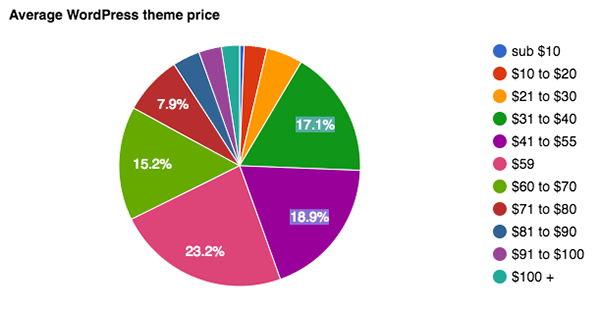 25% of all WordPress themes on ThemeForest have made at least $2,500 in a month, according to Envato. Where can I find these remote freelance WordPress jobs? The good clients avoid websites like UpWork, Freelancer, and Fiverr like the plague. They know it always dissolves into a bidding war with inexperienced overseas developers. That’s never fun for both the client and developer. As a remote freelancer, you want to avoid the low-ball clients that tend to flock to places like UpWork. I’ve been lucky enough to not have to use these websites because I know where to find good clients and you don’t have to put up with it anymore either. The usual problems a freelancer goes through when using Upwork, Freelancer, or Fiverr. So where do you find the good clients? They post all over the internet in various communities, job boards, and forums. Clients post their job on job boards like WordPress Jobs and Angel List. When it comes to freelance projects they post on Reddit, comment on a thread in Hacker News, and post on a variety of other places like Twitter and Facebook Groups. It can be overwhelming and take hours a week if you don’t know where to look, but the good ones are definitely out there posting and looking for talent. You can avoid all of those hours of searching for good leads in different places by subscribing to RemoteLeads. We index over 500+ sources where clients post jobs, manually vet the best ones and send them directly to your inbox twice a week. It’s a good way to make sure you have a steady stream of leads coming in for your freelance development business. You can subscribe here. WordPress is a huge market with plenty of opportunity for remote freelance web developers. There is good money to be made. I’ve had a lot of success freelancing in this space. Ultimately, it comes down to finding good clients. You can do that by avoiding marketplaces like Upwork, Freelancer, and Fiverr, searching for the good clients in the right places, and then clearly communicating your value proposition to them. Helping developers find remote projects at https://remoteleads.io/. Support at IFTTT. Writer at Vue Mastery.